ORC offers unbeatable value for those who demand more from their health, racquet and sports club. Read About ORC Members Marshalling at the RBC Canadian Open. Established in 1975, ORC is one of Canada's largest and most established private family sports clubs. 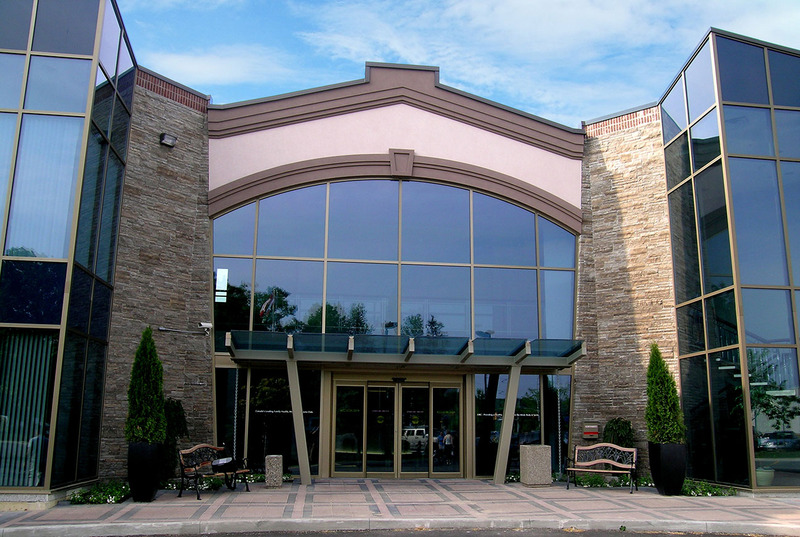 We're a multisport, multipurpose family-friendly facility located on the border of Oakville and Mississauga covering 150,000 square feet on 81/2 acres. Every member of ORC is welcomed with a smile. We pride ourselves as offering the best possible service to members be it at the club, on the phone, online, or on the ORC APP. Think you've seen us before? Take a look at us now. Having been around for over 40 years, ORC knows how important it is to refresh and update our facilities in order to best serve our members. 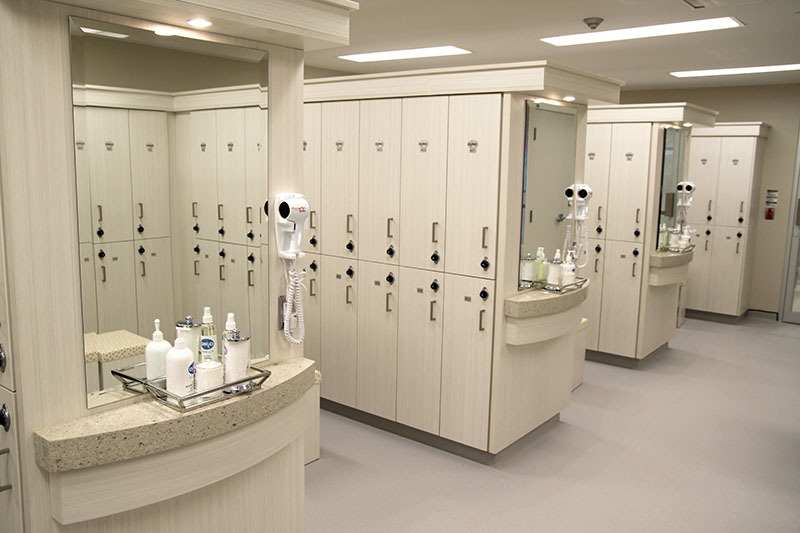 In fact, we recently completed renovations to our main locker rooms and fitness centre! We specialize in family programming. Our clinics, our events and our general scheduling is done with families in mind. 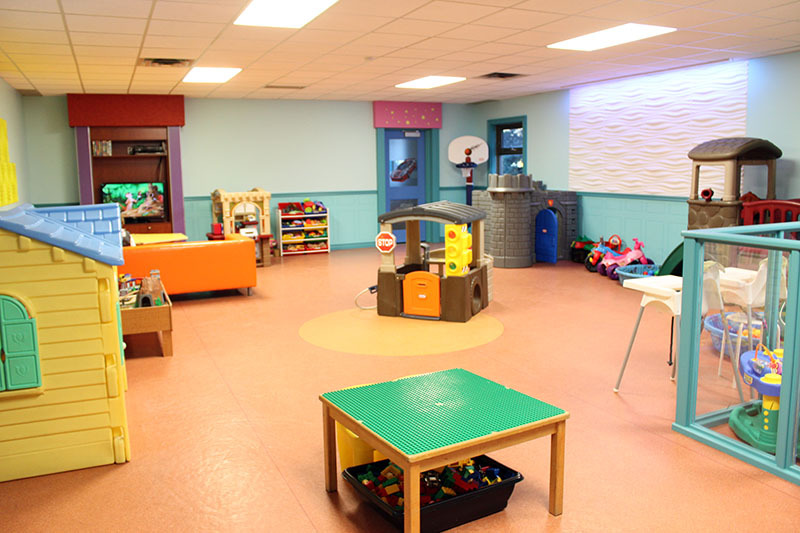 Our Playcentre is where kids hang-out when not in a clinic or on the court. Family memberships include two hours of playcentre time daily for each child. 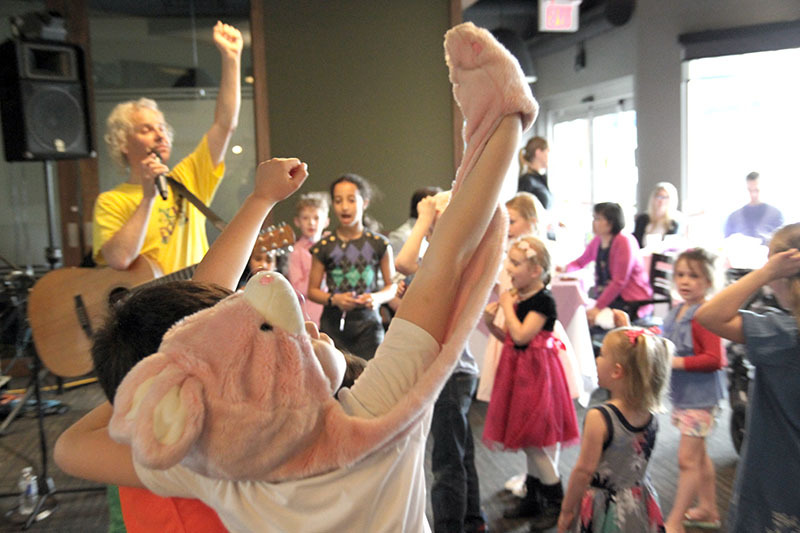 Want to know more about Kids Programming at ORC? Check Out ORC's Kids Club. 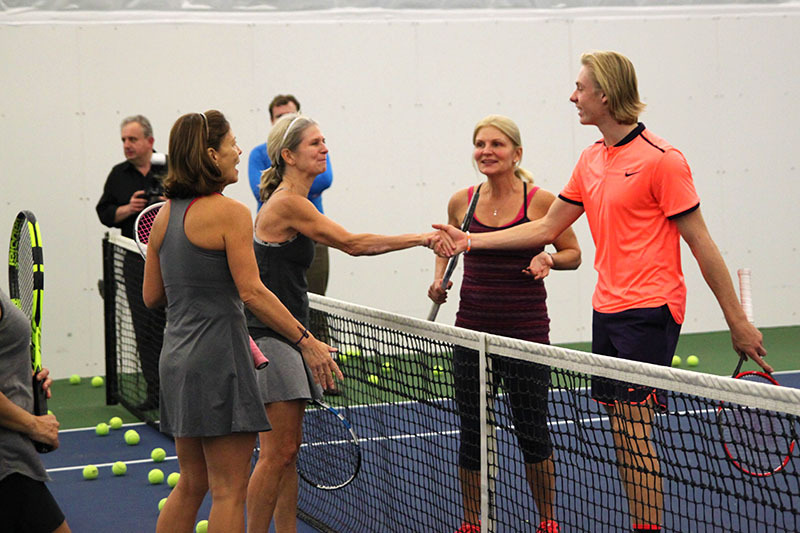 The Ontario Racquet Club has fifteen hard-surface tennis courts operating year-round. Six are temperature controlled indoor courts, with nine outdoor courts which are bubbled over the winter months. 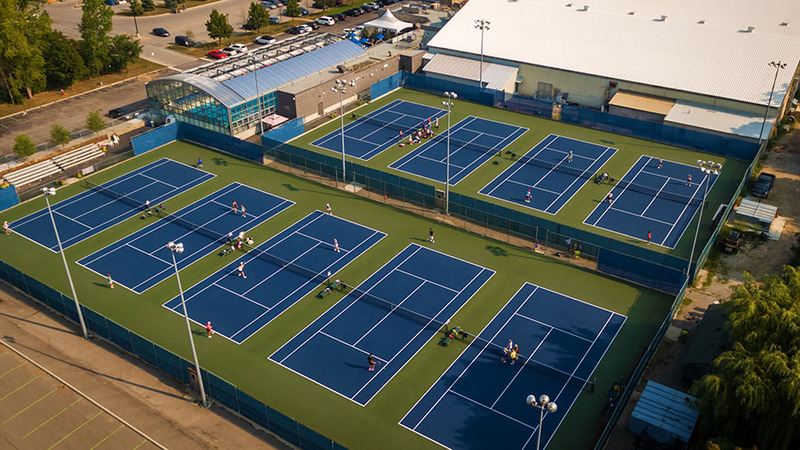 With some of the most qualified instructors in Canada, it's no wonder ORC is one of three Gold-Level tennis facilities in the country. 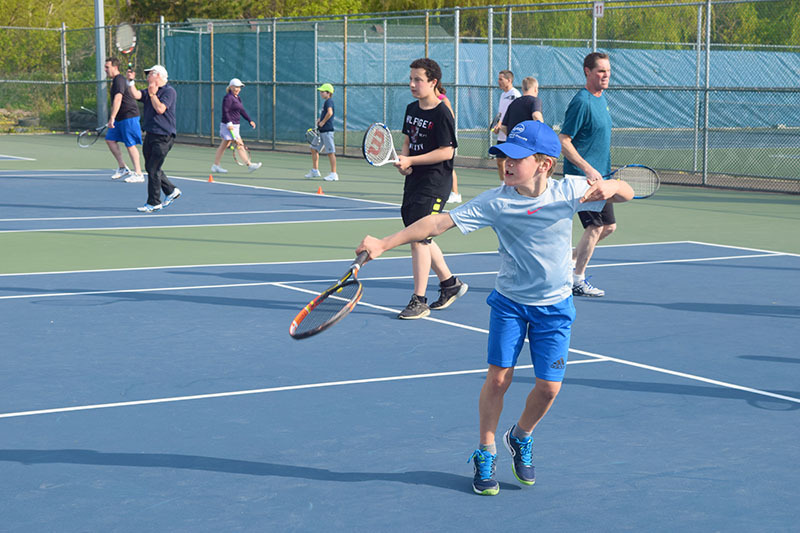 Not to mention the many leagues, ladders and socials we offer to Tennis players here at the club. Want to know more about ORC Tennis? Learn more right here. When you join ORC, you'll gain access to our Health & Wellness Ambassador, who will help you map out an approachable path to all of your goals. Need more guidance? 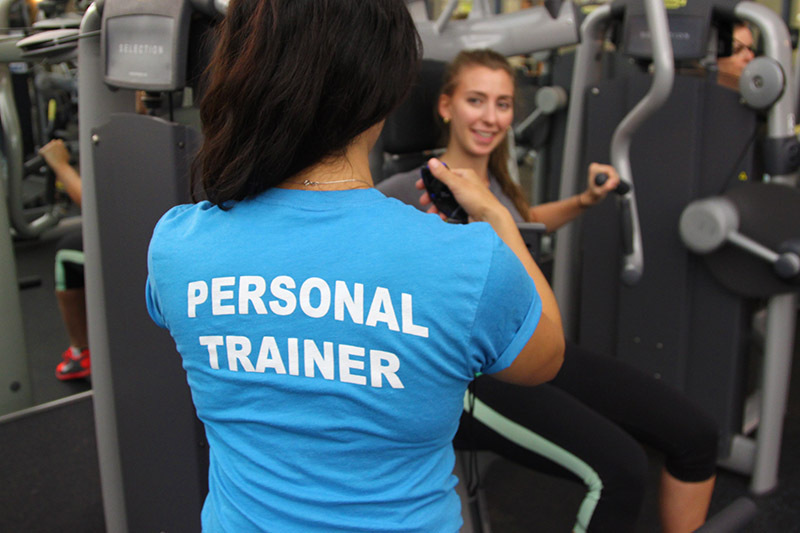 Our friendly, attentive Fitness Staff is happy to help you out whether you want personal training or just need help with a machine. 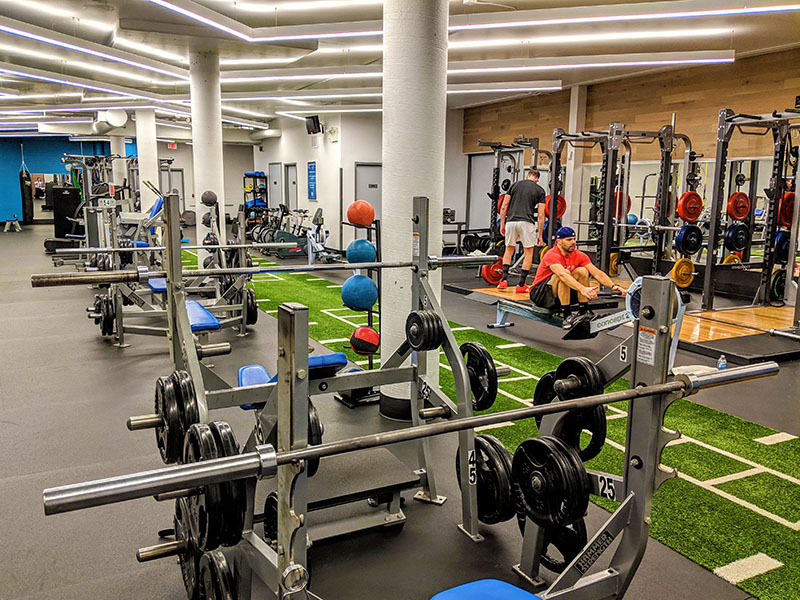 ORC features a newly renovated fitness centre loaded with modern cardio equipment, plus an expanded training room with lifting racks, a boxing area and a turf strip for a weighted sled. 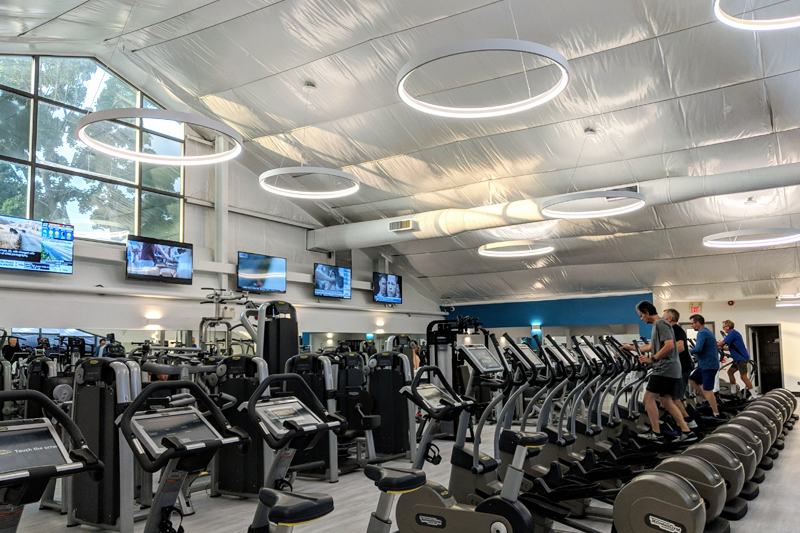 Don't forget about our sport court, group fitness studios, hot yoga room and spin room. Want to know more about Fitness at ORC? Learn more about ORC fitness here. 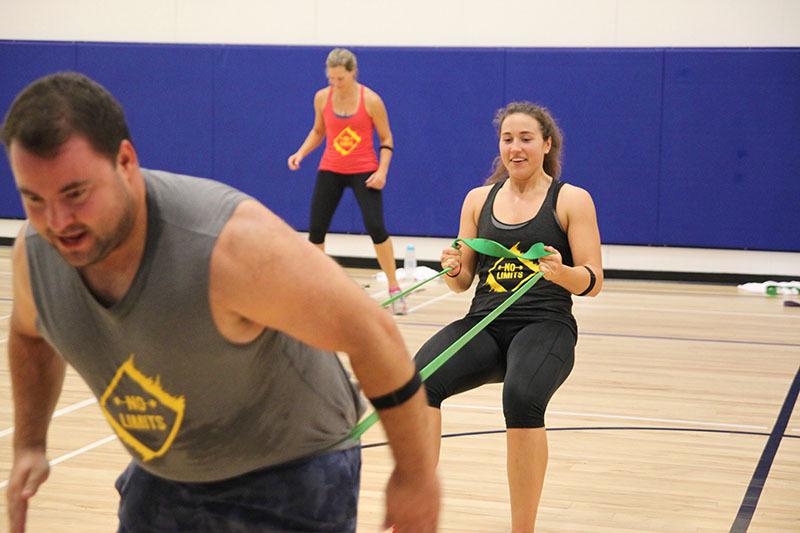 There's no simpler way to say it: ORC offers over 100 weekly group fitness classes, including Group Power, Zumba, Hot Yoga, Aquafit, Group Fight, Spinning and more. All are included with your membership. 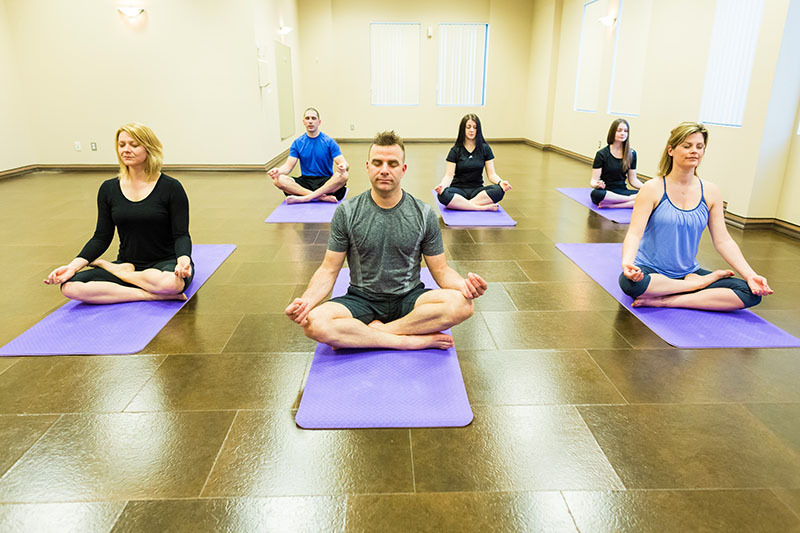 Our instructors are selected based on their fun, upbeat classes and industry specific credentials. You'll love our group fitness classes not just for the workout, but for the awesome person teaching it! 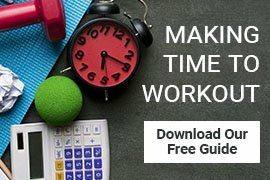 Want to learn more about Group Fitness? 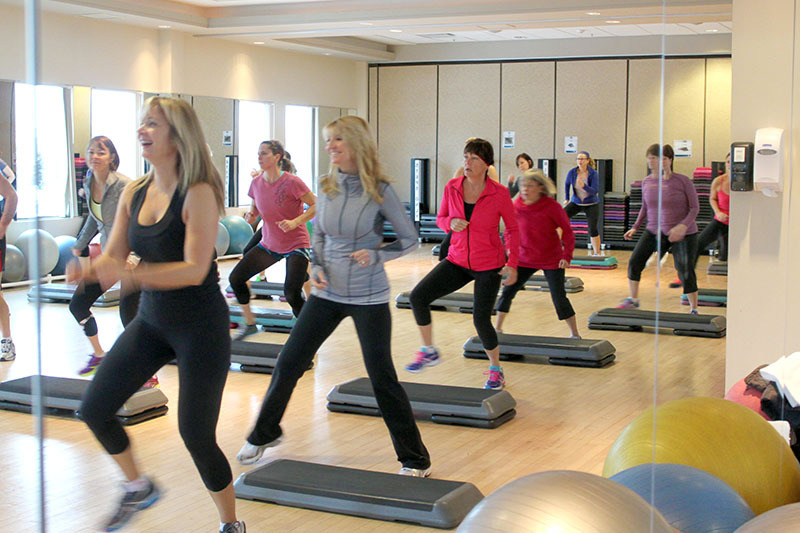 Check out Group Fitness at ORC. One of ORC's most recent renovations, our year-round Jr. Olympic Pool and Aquatics Centre feature an Open Aire glass enclosure with a retractable roof. It's the perfect temperature, 12 months a year. 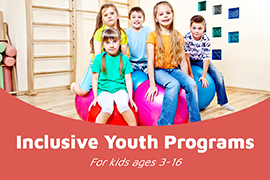 We offer both private and group instruction for all levels, both junior and adult. Our Junior, Teen and Master's Swim teams are very popular. 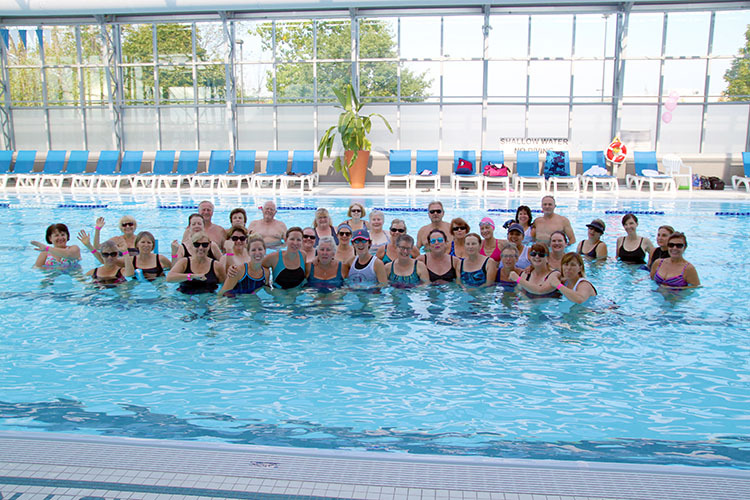 ORC Aquafit sees great attendance, as do our rehabilitation clinics for athletes with injuries. 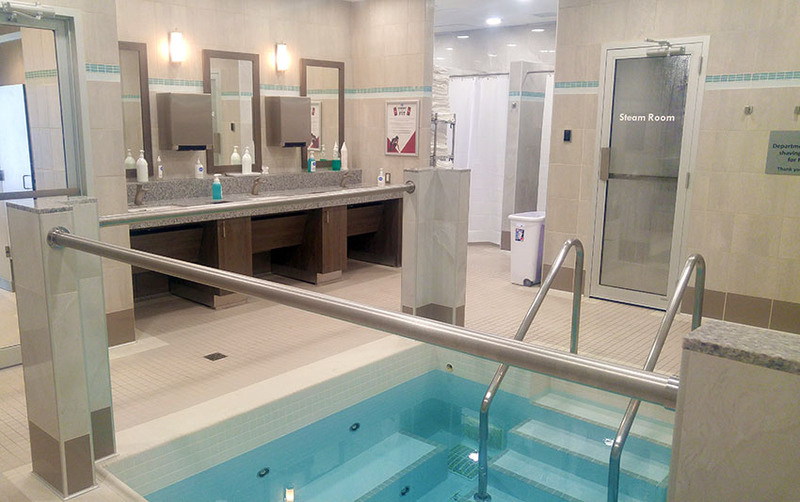 Want to know more about the pool? Learn more about ORC Aquatics. 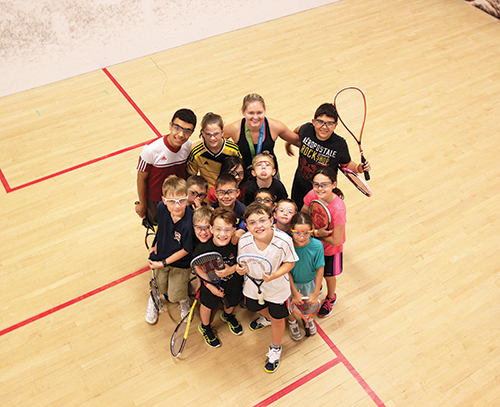 ORC is proud to offer some of the best Squash in the GTA. 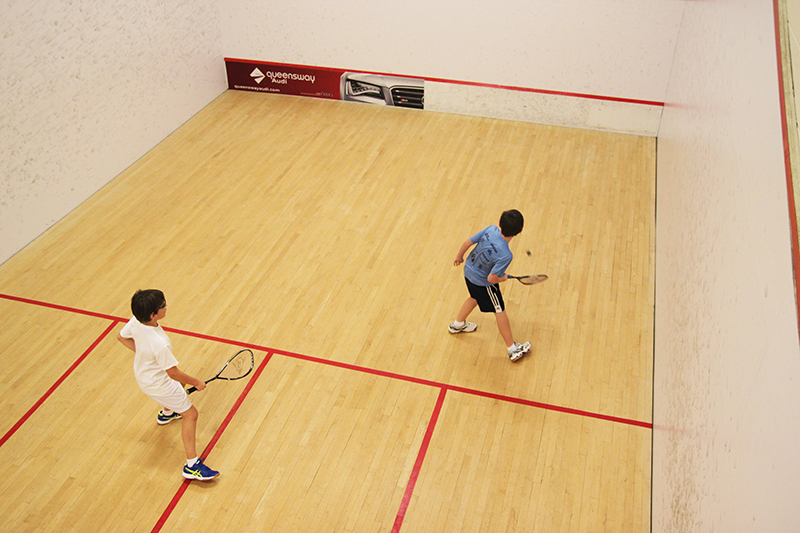 Our facilities have six regulation sized courts, plus the only doubles squash court this side of Burlington. 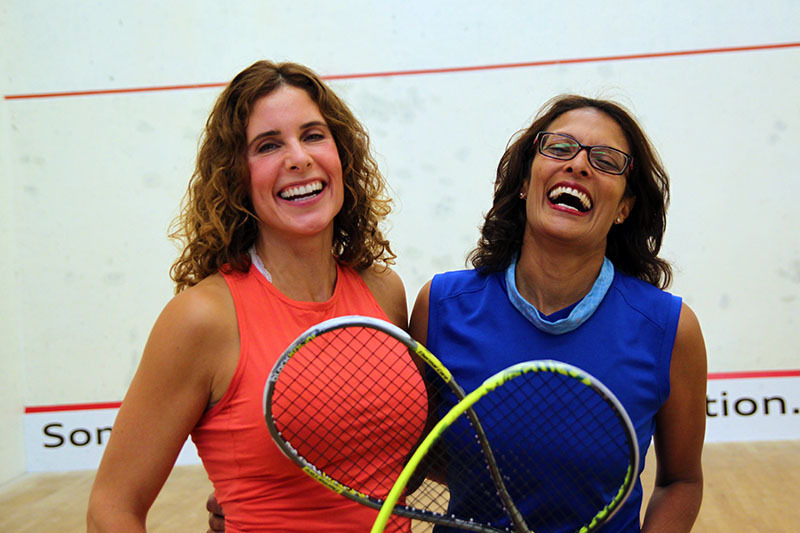 Squash members enjoy frequent socials, exhibtions and drop-ins. This in addition to several internal and external leagues, annual tournaments and junior programming. Want to know more about ORC Squash? Check out more info here. 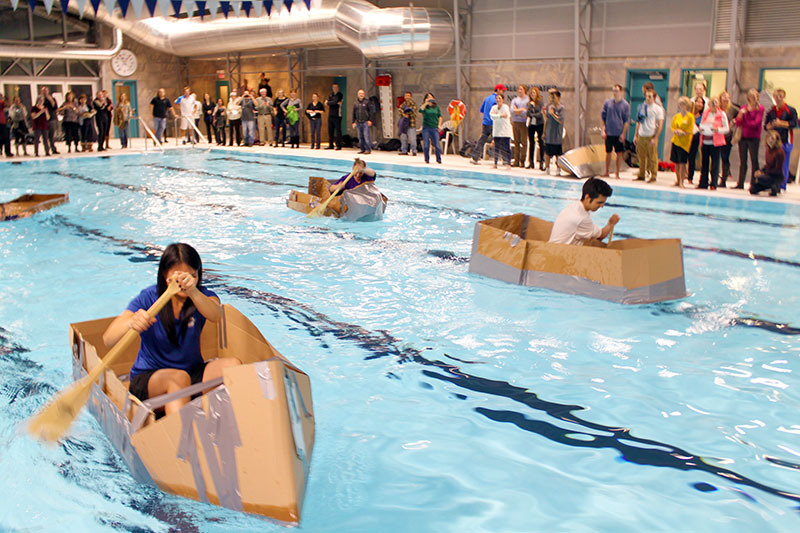 Every year, ORC offers tons of seasonal events for adults, families and kids. All of them are a little different, but hallmarks of an ORC event are fantastic food, great music, incredible company and something amazing to enjoy or watch together. One comment we receive from a lot of new members is how they can't believe how much there is to do at ORC. We also host special interest groups like a book club and wine club. We have events associated with most major holidays, including Valentine's Day and New Year's Eve. 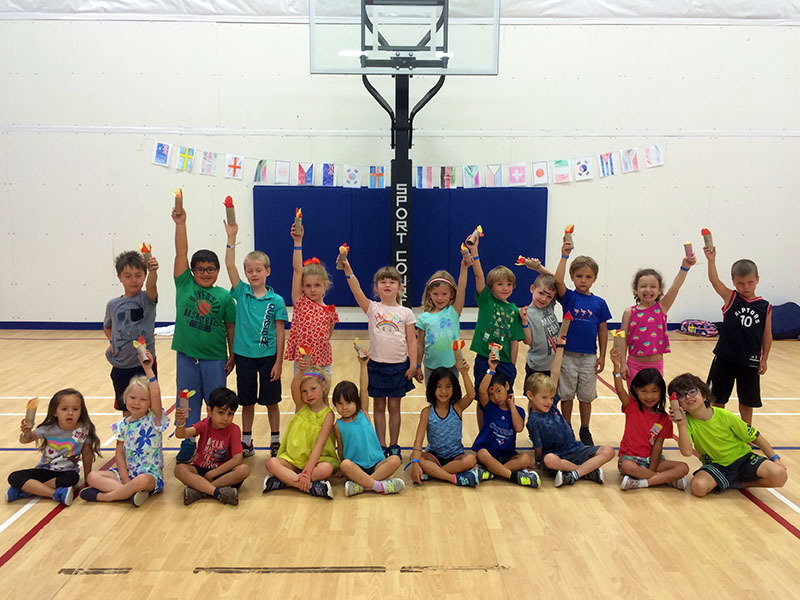 You'll love having fun with us! Want to know more about events at ORC? Learn more about us here. 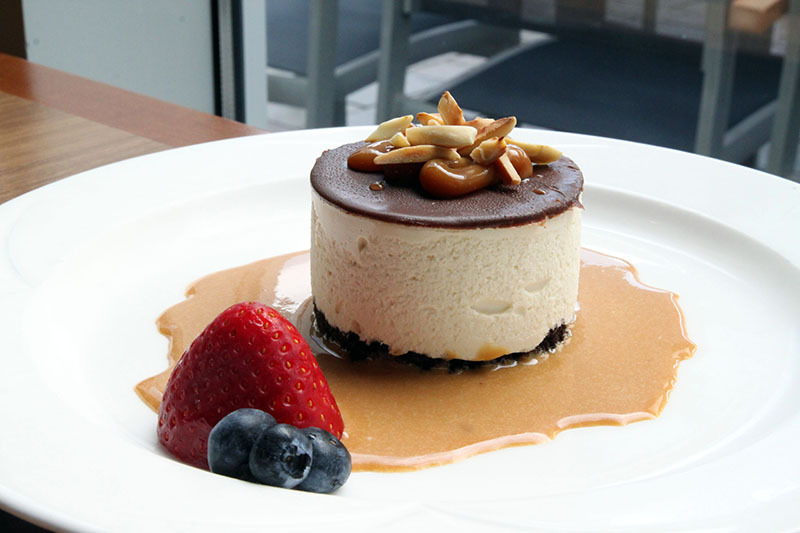 Our restaurant is divided into distinct sections, suitable for any dining situation. Eating with the family? Grabbing a post-game drink with a few friends? 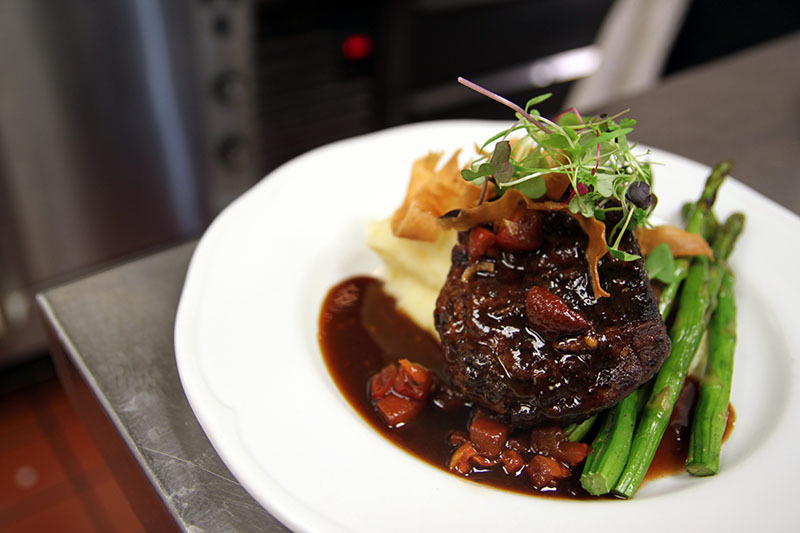 Want an intimate meal with someone special? We're a great option for everyone! There are so many great reasons to eat at ORC, be it the live music on Fridays or the Family Pasta Bar on Wednesdays. 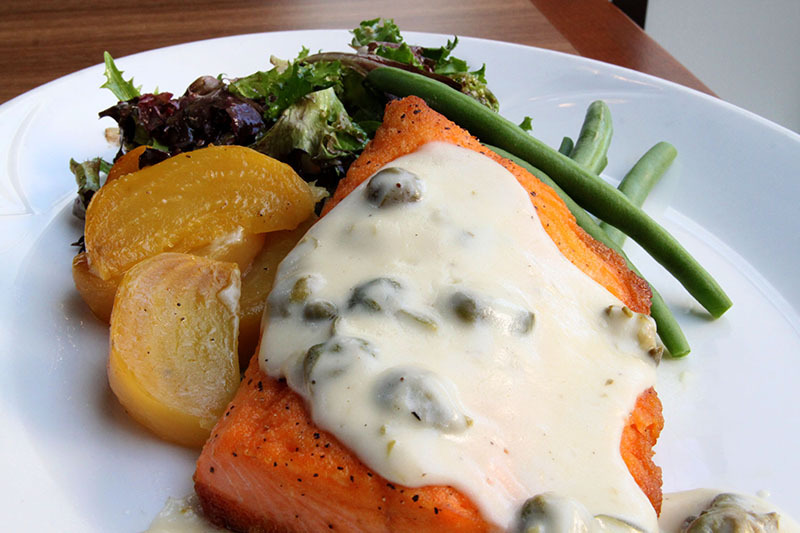 Our popular menus are revised seasonally, with no minimums included in your membership. 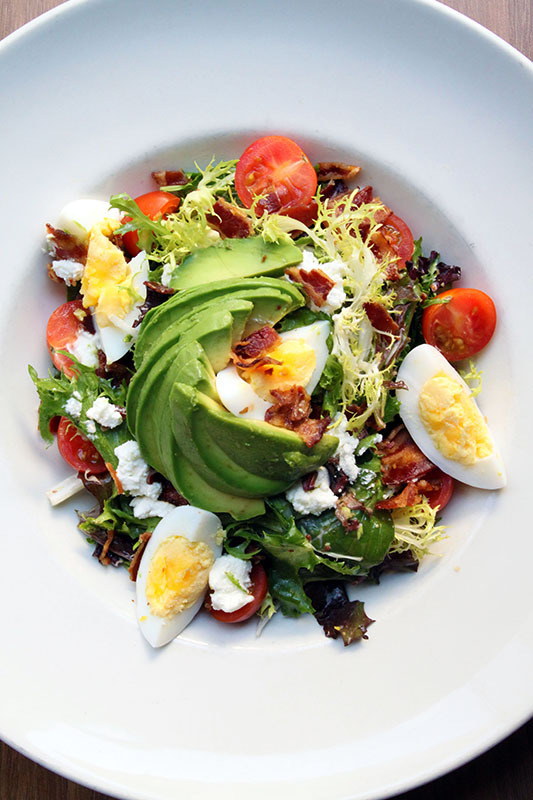 Want to know more about the ORC Restaurant? Click here to see more. The Winter Program Guide is here, effective January through May 2019. Please note participants will require an ORC membership in order to register in any clinic or program, with the exception of Karate, ORC Minor Leagues & Wheelchair Tennis. 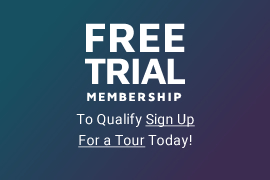 Enjoy a complimentary one-week trial membership and see the ORC difference yourself. Valid for your entire family. Access to tennis and squash court bookings. Each of our 5000+ members have a different answer to this question! 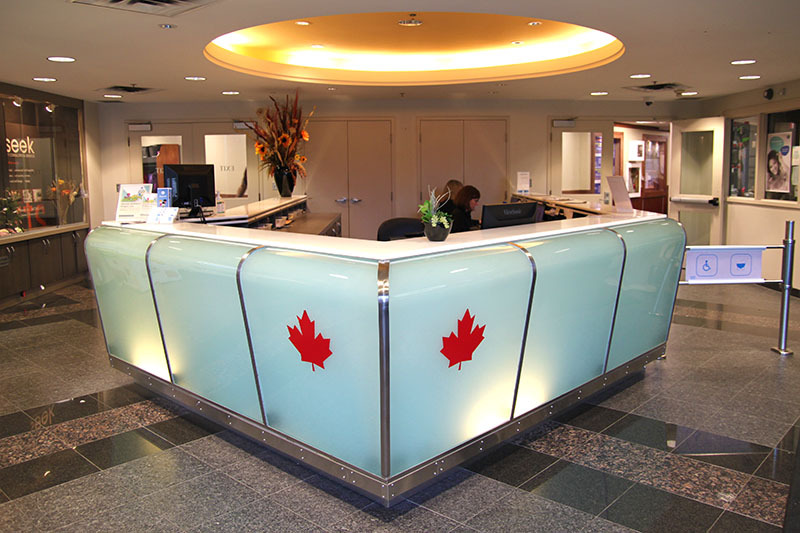 Our focus on superior service, unforgettable social events, top-notch instruction and family programming creates unbeatable value for GTA residents who demand the private health club experience.